News for February, and Application Season! Application Season is upon us! Have a long form or strip comic? Do you want to join a community of like-minded creators out to help in personal and professional growth? 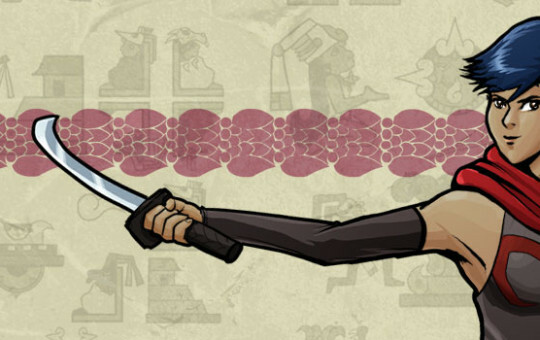 SpiderForest’s February Application Season runs from February 1st-18th! Polish up your application and give it a go! Be sure to take a look at our guidelines and join the forum to get a feel for our community! We have a brand new Discord chat room called the Webcomic Clinic dedicated to giving helpful, friendly feedback on your webcomic art! 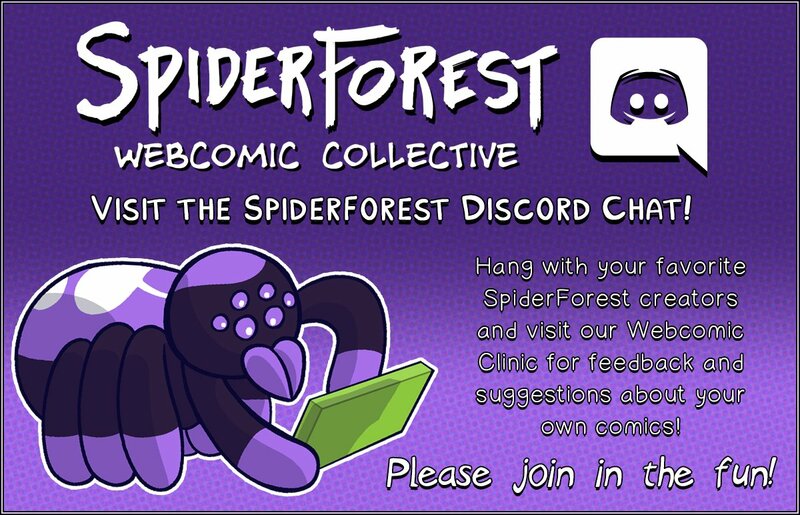 Join the SpiderForest server on Discord here! My Hero! 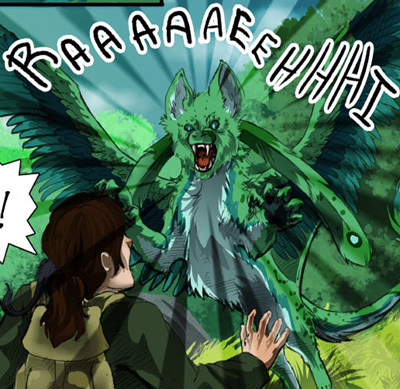 by Jim Perry and Alli Myers-Perry has been welcomed into SpiderForest! My Hero! follows Hasera, an arguably unqualified Guardian who has been assigned the Champion of her dreams: renowned hero, the Lark. Of Dhampirs and Warlocks kicked off “Laying Down the Law” on January 19th! 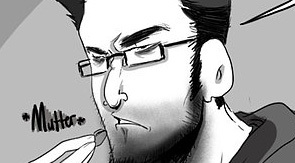 Cabal and Miranda must make a decision about the vampires and humans who now populate the lower halls. Will they be allowed to become permanent residents? What kinds of rules will they have to follow for the privilege? 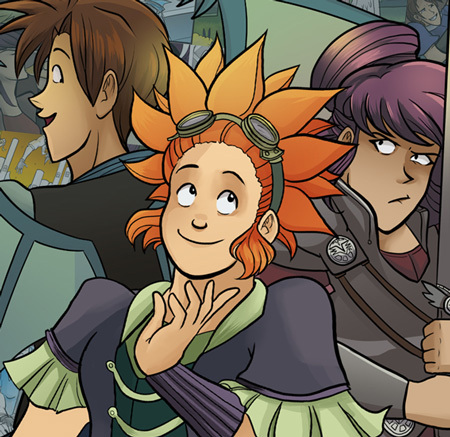 Seamus and Abbie has launched a Kickstarter with the intent of publishing the comic in paperback! Please check it out and lend your support! 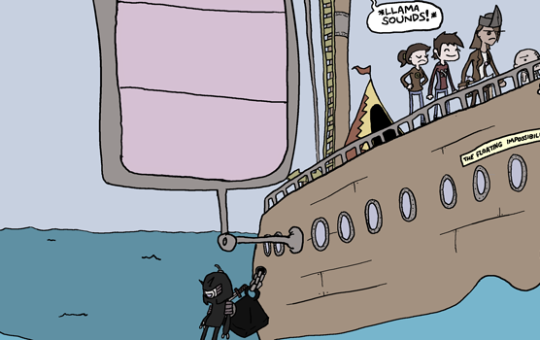 Mailbox Rocketship returns this month, and has revamped the rewards on its Patreon! Chapter three of Hercules Knot ends on February 15th, and the comic will be on a 2-week break before chapter 4 starts up! Happy Holidays! SpiderForest News for December! 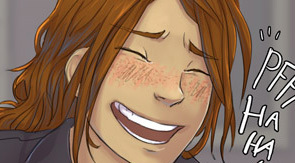 The Spiderforest Forums have a whole new design! 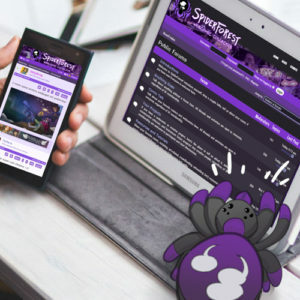 Mobile-friendly and available in dark and light styles, our forums are open to everyone, regardless of SpiderForest membership! 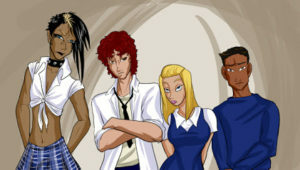 Thanks to Alyssa for coding the design, and the combined efforts of KEZ, Tiana, Thane, and Kat in getting it all live! Definitely let us know if our spiders didn’t quite wrap up all the bugs, will you? 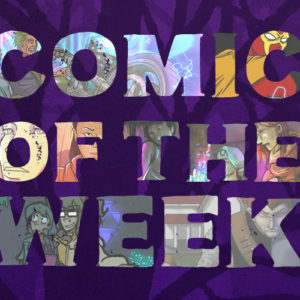 Comic of the Week wraps up the week of December 19th! Our members thank their fellow creators for plugging comics each week to their audiences and all the new readers for taking time to check out the different comics offered! 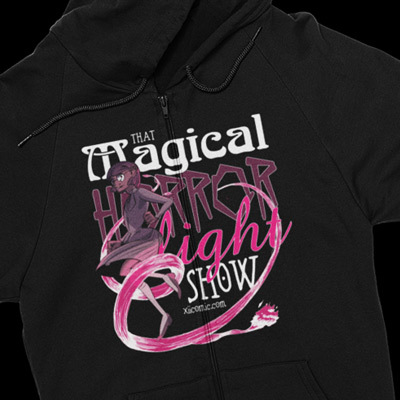 Sweet New Stories and Merch! 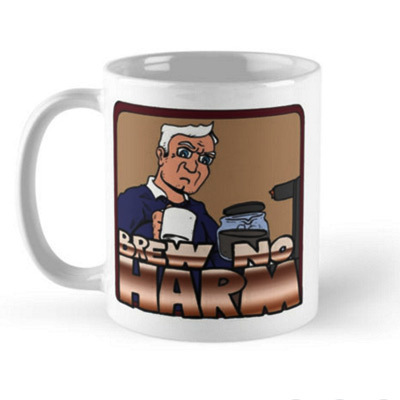 Bruno Harm is raffling off a mug for Christmas! Just leave a comment on Brunoharm.com between now and Christmas Day to get your name in the hat! 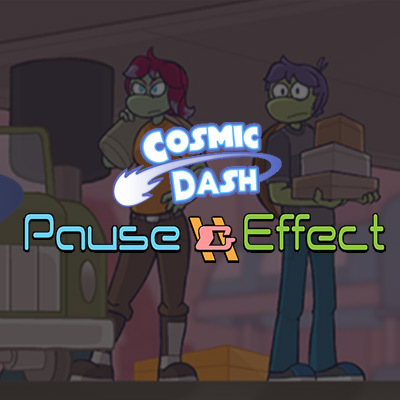 David Davis, creator of Cosmic Dash has published a novel length story called Pause and Effect. 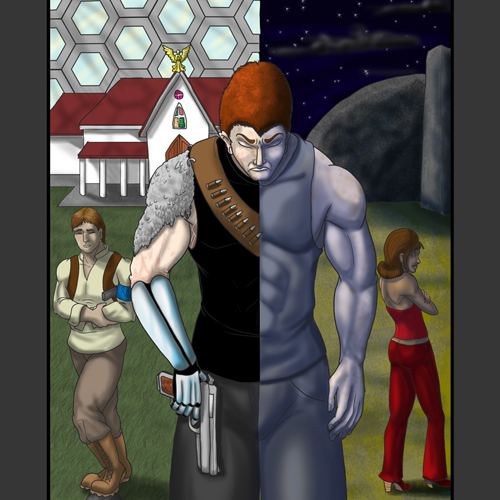 It’s over 136 pages long and completely free to read! 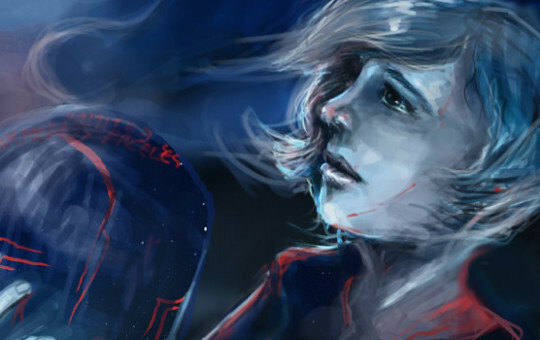 XII has new hoodies up for sale and we now have a proper fan art gallery! Preorders are available now through Kindle downloads and the book is enrolled in KDP Select and Amazon matchbook! Arbalest will be on vacation for the month of December, returning on January 2. 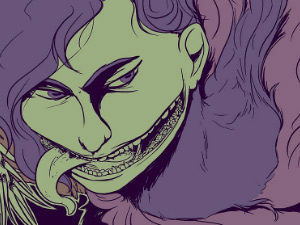 In the meantime, check back for guest art! 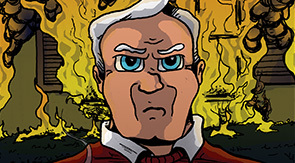 The Sundown Boys just finished up Chapter One and will be taking a short break. The chapter two cover will go up on December 18th, and then the first page of chapter two will go up on January 1st, which is when regular updates will resume. 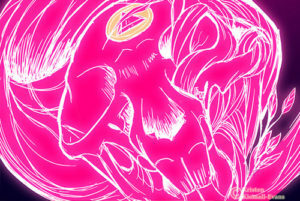 Soul’s Journey‘s archive will exceed 100 pages in December. 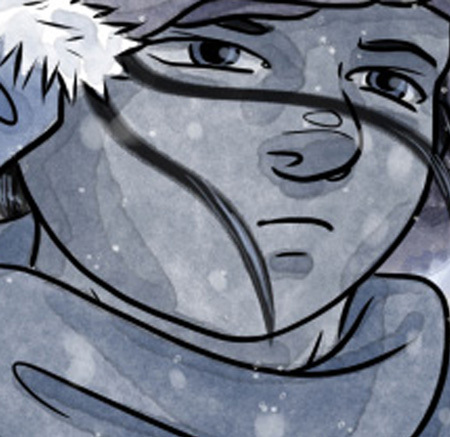 What it Takes reaches 700 story pages, with some major plot reveals! Death’s doorstep just got a whole lot closer. 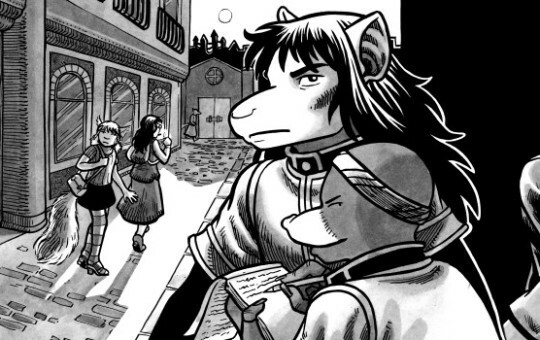 XII: Of Magic and Muses has rolled straight into Chapter 2! 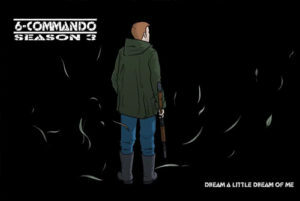 6-Commando is back with a new season, a new chapter, and the women and men of the United Nations Multinational Forces Africa are facing their biggest crisis yet: a five thousand ton tank named Victor with nuclear weapons, and a bad attitude. 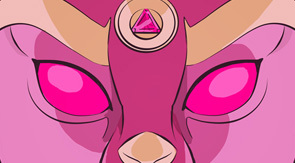 Panthera is coming out of hiatus and back to a bi-weekly update schedule for the time being. 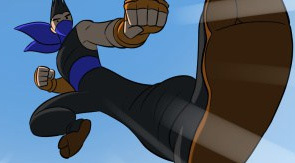 We hope you enjoy the rest of the chapter as the team deal with the revelations of who they have to fight. 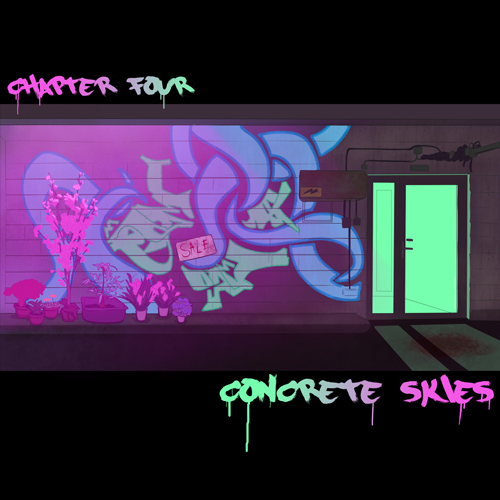 Castoff wrapped up its 3rd chapter in November, and is headed straight into chapter 4! 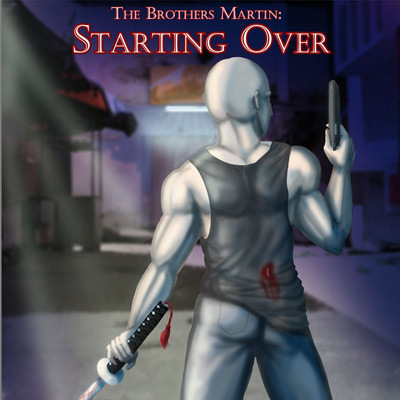 The sun rises on a new day for Vector and Arianna, but what awaits them in the coming hours? New dangers? New friends? Maybe both! If you’re behind on the story, now is the perfect time to get caught up! 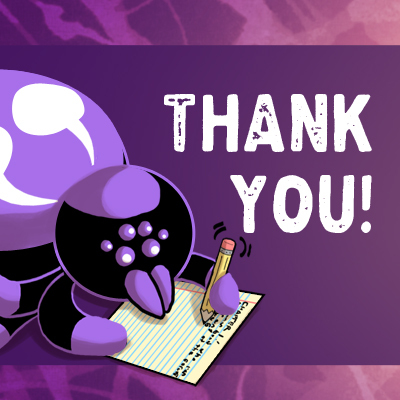 The SpiderForest Coloring Book has been Kickstarted and successfully funded! Thank you to everyone who backed the project and helped make it a success! 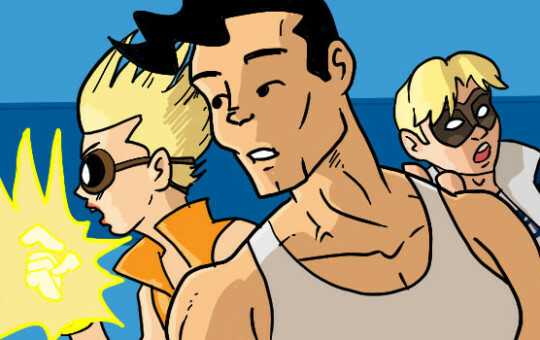 Darwin Comics returns in the month of November! 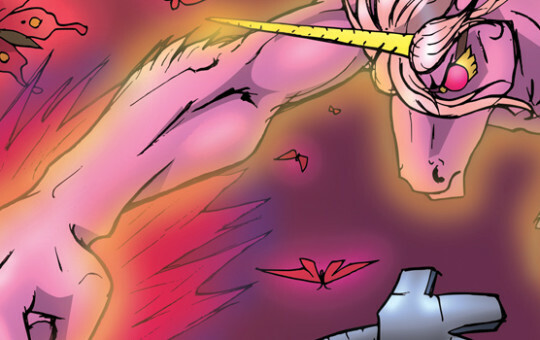 The Only Half Saga picks up where it left off with Decisions, Decisions page six on November 3rd! Plague comes roaring back November 7th with the second to last chapter “The End of the Matter.” Laura Graves of Witches Get Stitches will be at ShortRun November 5th, and Jet City November 6th! Her new comic, Meat Sweats, will also be available online later this month. 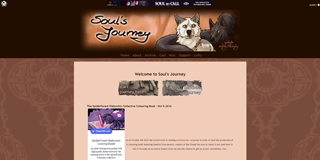 The website for Soul’s Journey received a makeover and shines with new colors now. Kez of What it Takes is gettin’ murried! There will be a 2 week break from comics during which some amazing guest art will be posted! Comics will resume November 21st. Lastly, thanks everyone who has supported the Comic of the Week participants thus far. They’re really enjoying the readership spikes! The cross promotion continues throughout the month of November. COTW, Cons, and MORE! October News! Starting October 3rd, Spiderforest creators will be cross-promoting other comics in the collective! 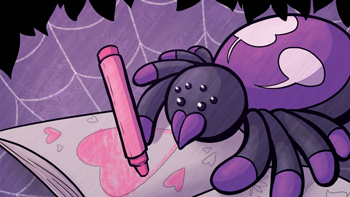 Be on the lookout each week now through December 24th on your favorite Spiderforest comics for weekly spotlights! The first-ever SpiderForest Coloring Book Kickstarter is running October 3-18! 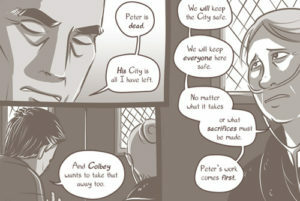 Enjoy coloring lineart from over 20 SpiderForest comics! 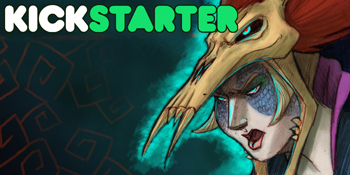 LeyLines Volume Four Kickstarter runs until October 21st! 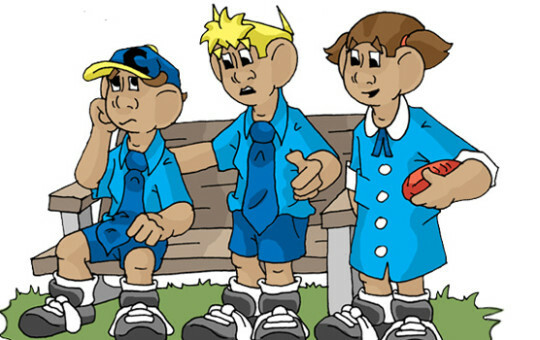 Messed up kids trying to fix their family, world, and gods. Most importantly: themselves. 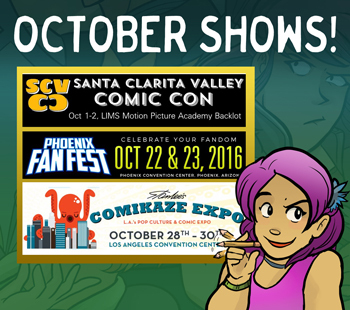 Christina Major of Sombulus will be at Santa Clarita Valley Comic Con, Phoenix Fan Fest, and Comikaze in October! Check out her fall convention schedule for more details! Kota of Mailbox Rocketship will be at the Memphis Comic Expo October 22nd and 23rd at the Cook Convention Center. 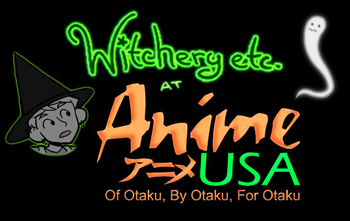 Witchery etc will be at AnimeUSA in Washington, DC on October 21-23! Miliabyntite of Heracles Knot will be at Hampton Comicon on the 15th! Check out her Facebook Page for more details! Halflight by Keyake will reach its sixth year on October 31st! 6-Commando by Mr. Average has reached the halfway mark – six chapters and over 250 pages! 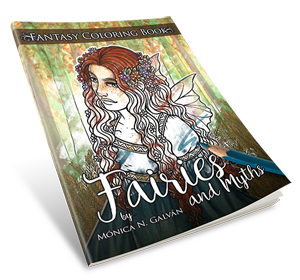 Monica of Moonslayer is publishing another coloring book in the month of October (Possibly October 10th)! It includes some MS related drawings, including 3 of Henna before the curse! Keep an eye on her website for more information! 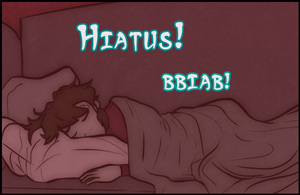 Darwin Comics is on Hiatus until the first of November! That doesn’t mean however that she’s going completely dark! 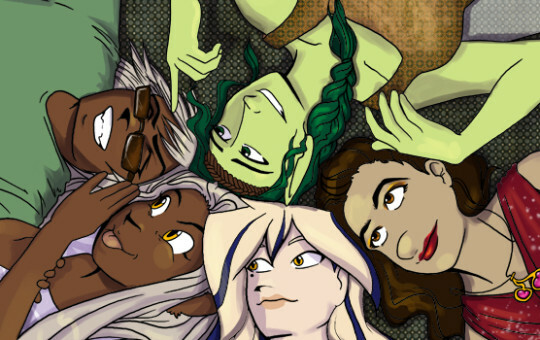 Check out her comics Gemutations: Plague and The Only Half Saga for Fan Art from fellow Spiderforest Creators as well as sneak peeks at upcoming projects! (Not to mention the COTW Shout Outs!) A Halloween special will round out the hiatus and updates will resume on November 3rd for TOHS and November 7th for Plague! 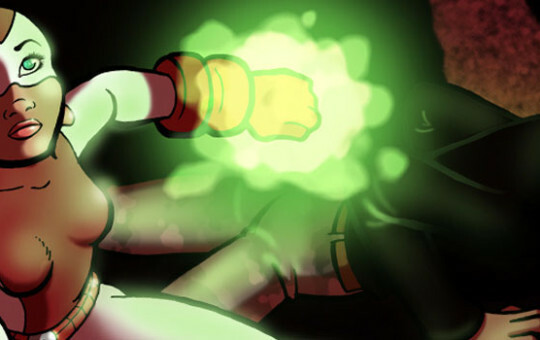 Mr. Average of 6-Commando will be taking a breather until November to work on a side project! Updates will resume November 7th! Seamus and Abbie: Seamus is proof of the struggle of a good man with a bad attitude going through trying times with a dreary cat on his shoulder. 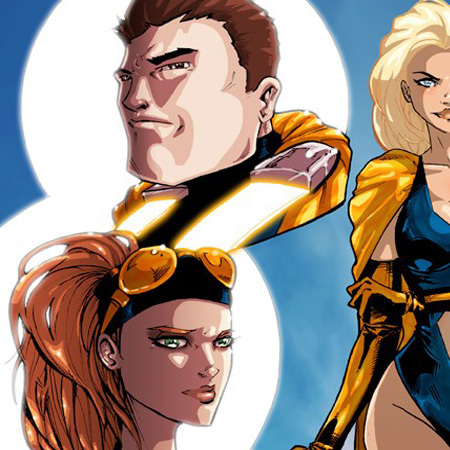 Storm and Desire: Together, three women set out to learn the secret history of the multiverse. We will have more news on our new members soon. Stay tuned! 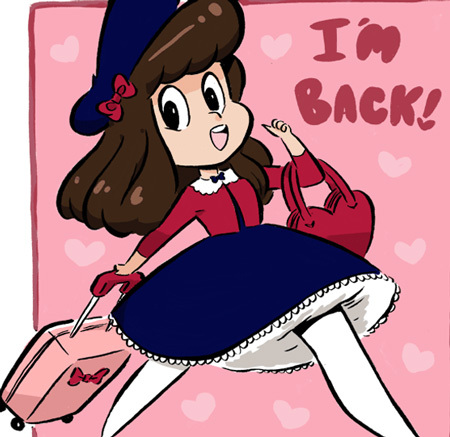 SPX, New Chapters, and more September News! 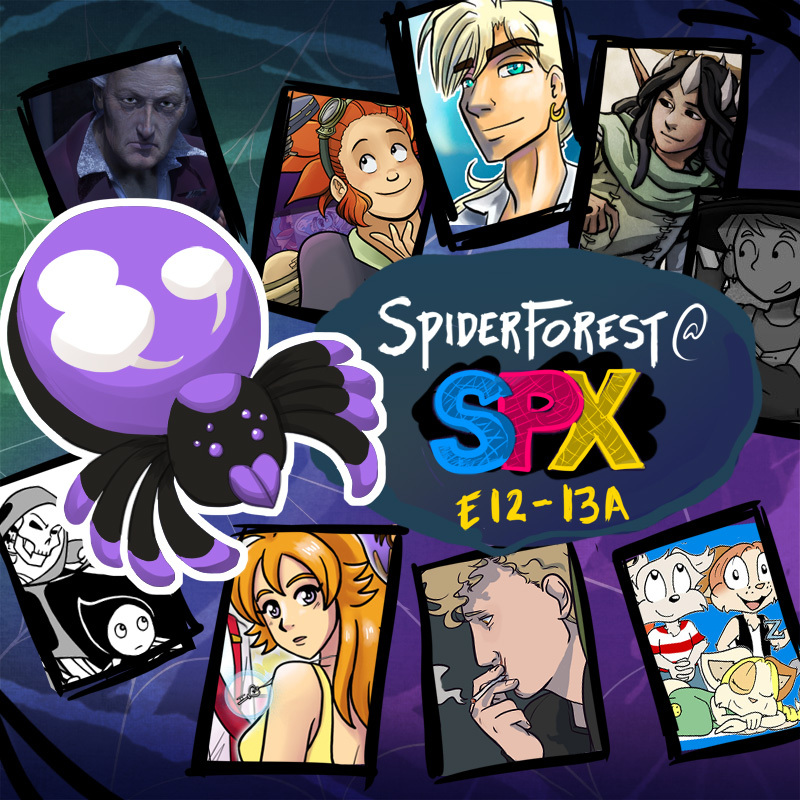 Stop by the SpiderForest table (E 12-13A) at Small Press Expo on September 17-18 in Bethesda, MD to meet the creators of Witchery Etc, Xylobone Tomes, LaSalle’s Legacy, Altar Girl, Precocious, Heracles Knot, Chirault, Sombulus, and Sunset Grill! That’s a lot of spiders! We received 38 applications and are busy reviewing everything and preparing invitations to our new members! Results will be emailed in the coming weeks and announced mid-September. Stay tuned! Damsels Don’t Wear Glasses is coming back September 6th with Chapter 4! 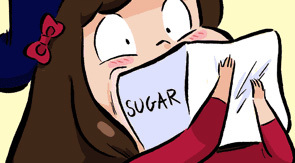 Also be on the lookout for a Patreon announcement! 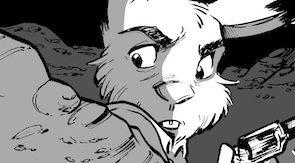 MoonSlayer Chapter 5 ends this month, and the new Chapter, Trickster, begins! Lots of new secrets and characters will be revealed! Stay tuned! Also, we’re celebrating our 5th anniversary! Expect new content and behind the scenes facts every week! The Only Half Saga began a new chapter on August 25th! Garrett’s got a decision to make – how he feels for Sagira (And she for him) isn’t making things easy! Check out “Decisions, Decisions”. 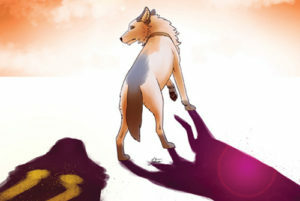 Soul to Call is heading into Chapter 5, the final chapter of the first arc! 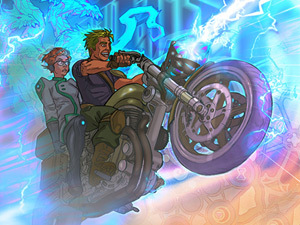 Avril, Eli, and James find themselves trapped in the heart of chaos. 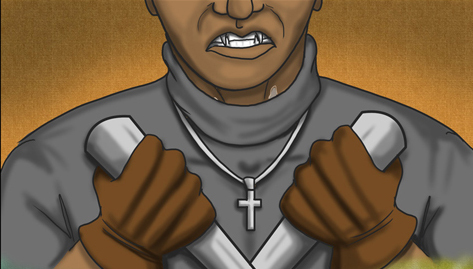 At the mercy of cultists and monsters alike, their chances of survival are slim, but they’re not going down without a fight. New Books, Prints and Merch! 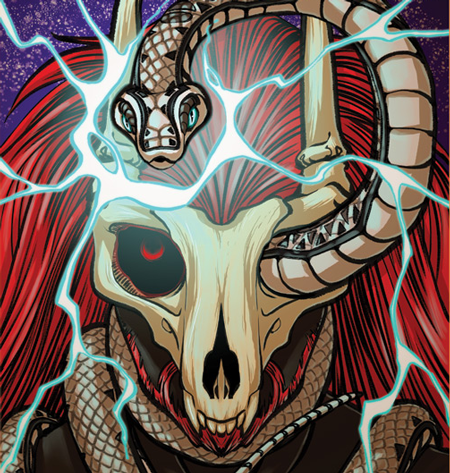 Heracles Knot has a couple new prints on Redbubble and is opening up a Gumroad store! 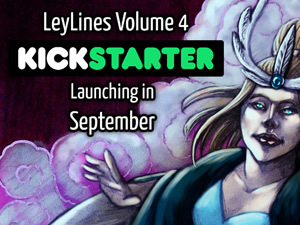 The Kickstarter for LeyLines Volume 4 will be launching in mid-September! 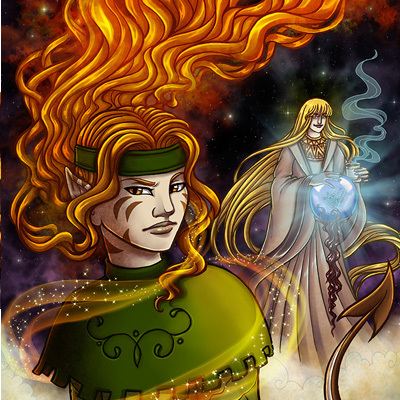 The artwork and writing for this book is some of Robin’s best work to date, and this volume will include not only over 160 pages of the story, but 20 pages of extra goodies, making it the LARGEST LeyLines book yet! 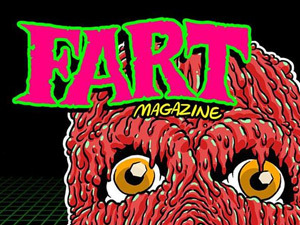 Check out the work of Laura Graves of Witches Get Stitches in the FART Anthology, available at Rose City Comic Con in September and ShortRun! 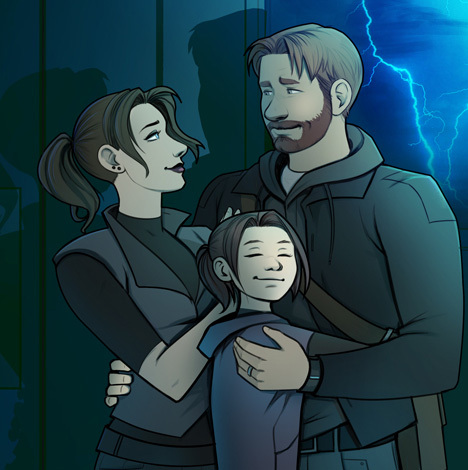 RetroBlade is back from summer Hiatus, launching Chapter Two! 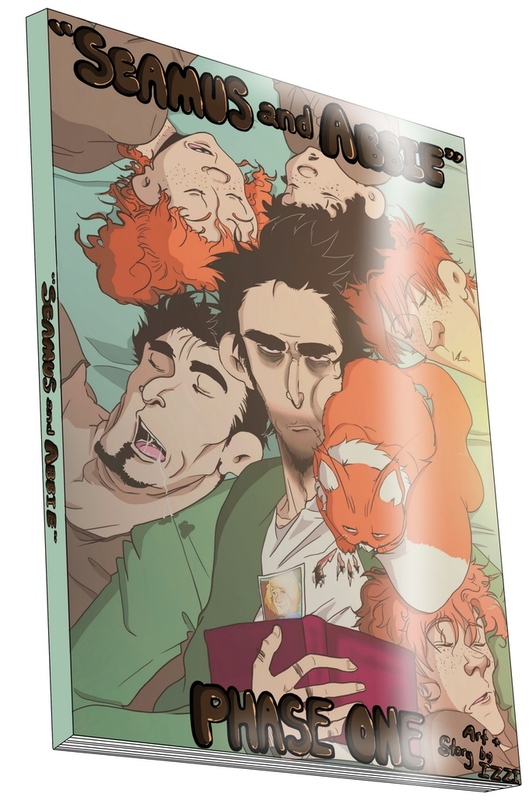 The Gumroad store has also been beefed up, loads of new digital downloads are being added and Volume One will soon be available on there in PDF format. Kez is out of town September 17-24. What it Takes fan art to put up during that week would be most welcome! 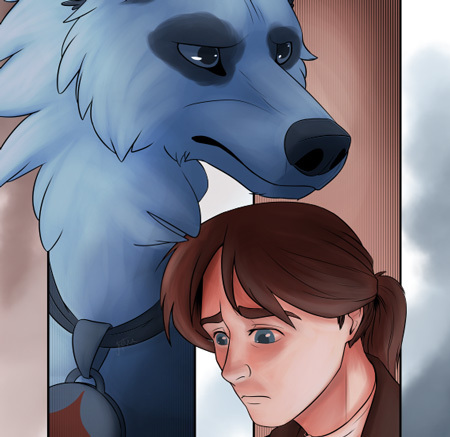 The last page of the current Plague chapter “One Last Time” will be on September 26th. 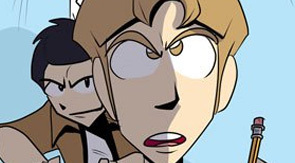 Being that Darwin’s taking a month’s breather in October, that means the new chapter “End of the Line” will not start until October 31st (HAPPY HALLOWEEN)! 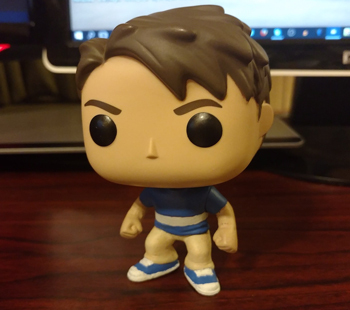 Speaking of Hiatus! 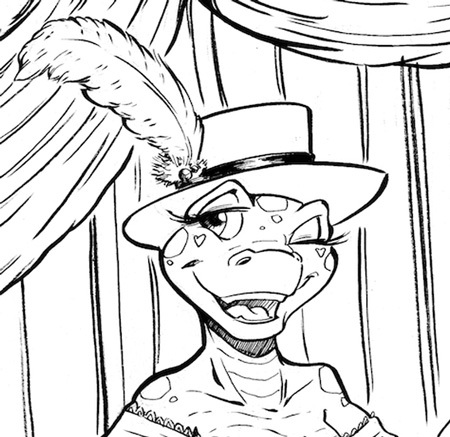 Darwin is looking for guest art/comics/fanstories to fill in on both TOHS and Plague for the four weeks she’ll be out! Please contact her at tgrshrk06@hughes.net if you’re interested in helping out! Witchery Etc. 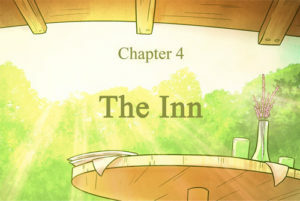 Chapter 03 will be ending in September, and will be taking a brief hiatus before Chapter 04 starts in October! August News: Applications Open Now! You heard that right: application season is now open for self-hosted comics from today (August 1st) up through August 22nd! Our application forms, along with what we’re looking for in applicants, can be found here, and further information can be found in our application FAQ. 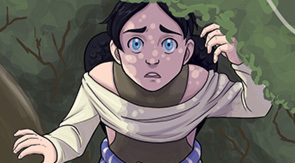 Christina Major of Sombulus has officially joined the Webcomic Alliance! Listen to her introductory podcast episode! 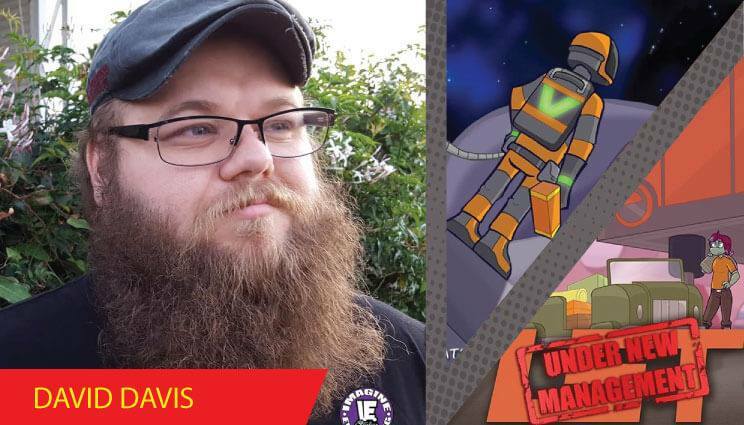 David Davis of Cosmic Dash will be appearing at Palm Springs Comic Con from August 26th to the 28th with some rad new Cosmic Dash swag and some mini-comics. Please come see him if you’re in the area! Witchery etc. 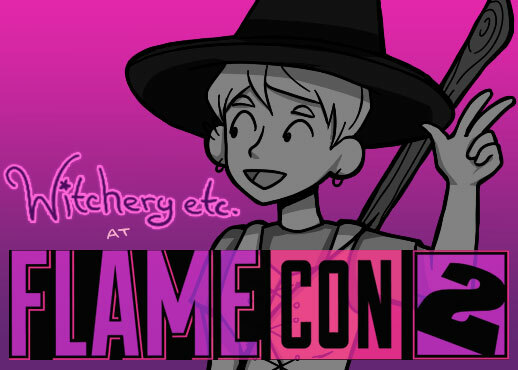 will be at Flame Con 2 in Brooklyn, NY on August 20-21! Bits Fair returns from hiatus on August 2nd, picking up from the end of chapter 5! Soul’s Journey will be back on August 11th with weekly updates. 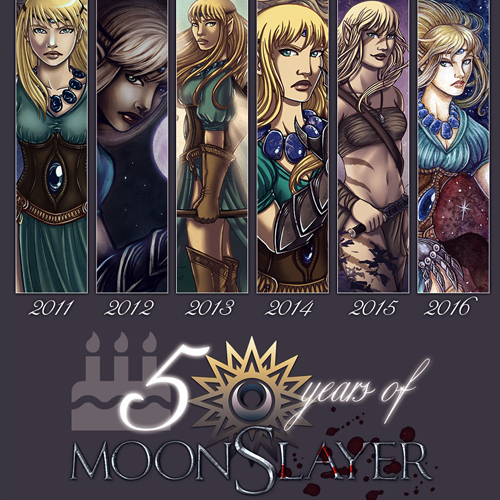 Bad Moon Rising is celebrating its second anniversary! SpiderForest is opening up applications for new webcomics to add to our collective starting August 1 and running through August 22! Comedy, Horror, Mystery, Sci-Fi, Fantasy… you name it! 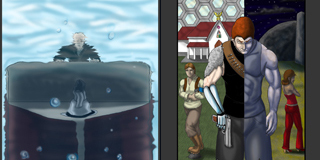 SpiderForest is a collective of independent creators who craft original strip-form and long-form fiction webcomics. We help each other reach new audiences, share project and art exchanges, and get feedback from a like-minded group of peers. A friendly, positive environment that encourages respect and growth, we help comic artists at all levels learn from our experiences as artists, storytellers, and promoters through our forum-based community. 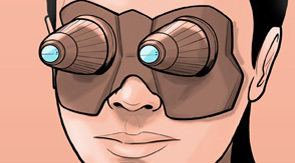 If you create a comic and this sounds like a place you want to join, please review our application page and associated FAQ for more information. 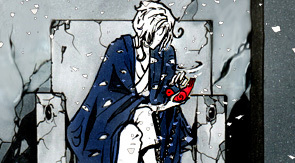 Questions may be directed to our forums or to admin@spiderforest.com. Our forums are open to join for everyone, so stop on by, tell us about your comic, and see what our community is all about! That’s right! August is right around the corner and that means it’s nearly time for the August application season! So polish up your applications and prepare your site! Be on the lookout for more information here and on our Facebook and Twitter feeds for more information! 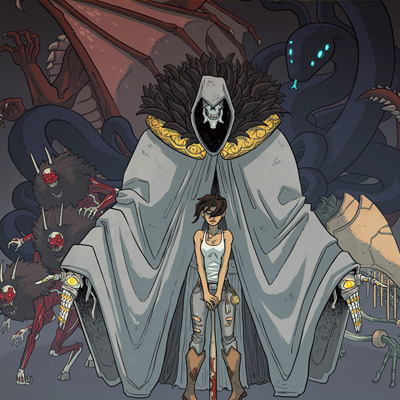 Ben, the creator of Derelict, has a Kickstarter for his other comic Sword Interval running now through July 7th! MoonSlayer has a new store! 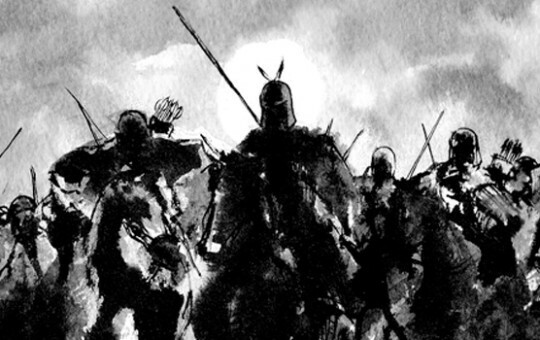 With new original art and the latest MoonSlayer prints added to the collection! 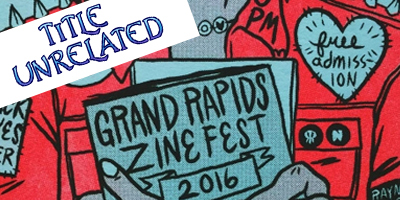 GPike of Title Unrelated will be at Grand Rapids Zine Fest July 16th 12PM-6PM. 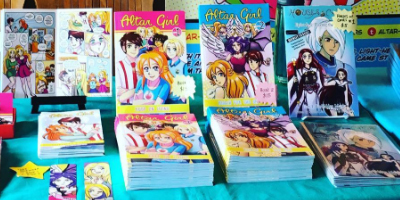 Kata of Altar Girl will be at her local show Bmore Into Comics (the 10th issue!) on July 23rd. Damsels Don’t Wear Glasses has come to its end of chapter hiatus! Red Clause will be taking the time to refresh and rebuild her buffer! 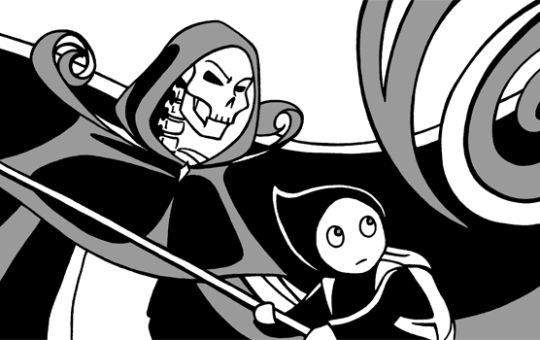 Soul’s Journey will be on hiatus until August 11th while Sophie finishes her bachelor thesis. But fear not, there’s a contest to fill the hiatus, for more information check the website on July 7th! 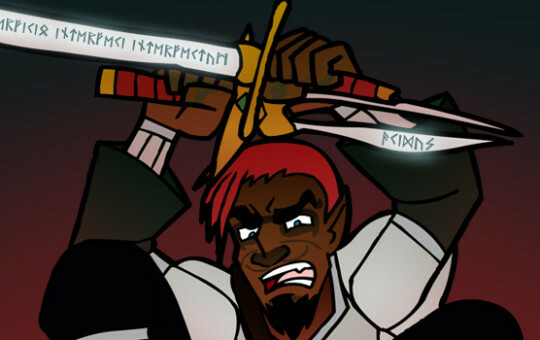 Retroblade wraps up Chapter 1! 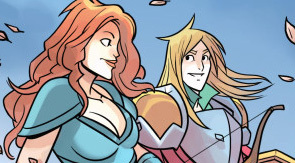 There will be a summer hiatus from the main story, lasting until the 26th August, while Freya takes a break and plans for the Retroblade Book 1 Kickstarter and Chapter 2. Spare Keys for Strange Doors is on break while Lucy tends to her new baby. 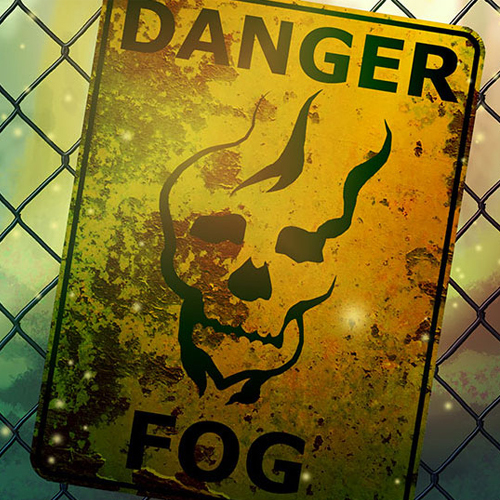 Look for a special guest story by Lucy Lyall and Tiffany Munro of Stargazer’s Gate later this month! Out of My Element will be going on hiatus while Jim and Alli start work on a new project. 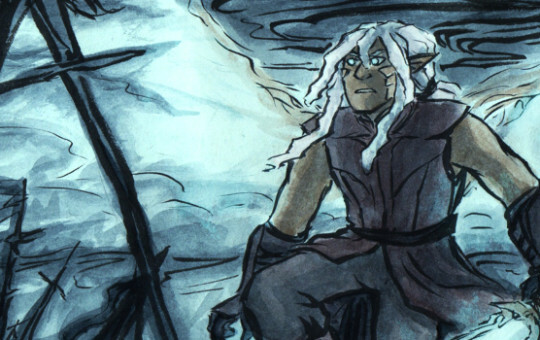 Leylines begins chapter 12! Altar Girl turns four on July 7th! 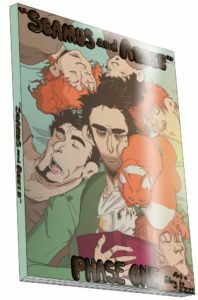 Sunset Grill comes back from hiatus on July 5th with its 500th page! 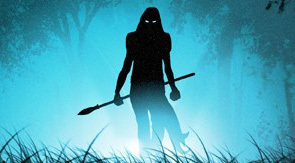 A sword-mistress, trainer of warrior girls, finds herself in the midst of a shadow war. As endless war rages in Lebanon, a mysterious child is sent by the Guardians of the land. 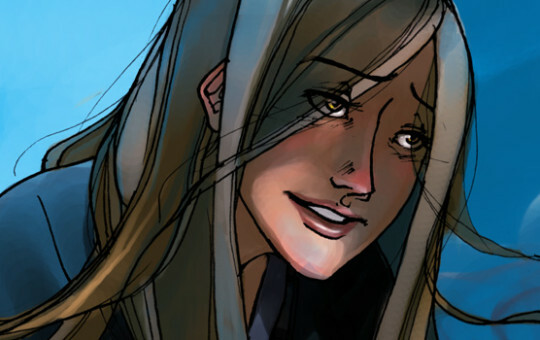 Catalyst is about a woman who isn’t so young anymore, her illness, and her obsession with curing it. A runaway supersoldier serves as bodyguard to a bard who loves telling stories but doesn’t believe any of them. Warfare and politics in ancient China, based on the historical novel, Romance of the Three Kingdoms. 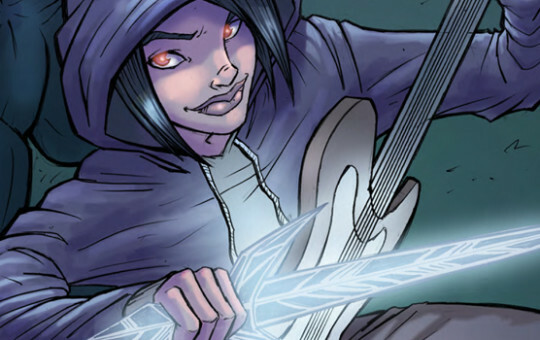 When a band of misfits get together to go demon hunting, it’s misadventures galore! A secret college class for super-gifted students. Saving the world is extra credit.